This week I thought it’d be fun to discuss the now cancelled Silent Hills video game. For those who don’t know – Silent Hills was scheduled to be the tenth instalment in the Silent Hill video game series. The project was under development by Kojima Productions and to be released through Konami. I’ve been a fan of the Silent Hill series for several years now, with the series producing some of the greatest and best known and beloved survival horror games ever created. Silent Hills had a lot of expectation as well as the potential to introduce the franchise to a fresh audience on next gen consoles. Here are five reasons why Silent Hills could have been fantastic! The second name being Hideo Kojima who is perhaps best known as the creator, writer and director of the Metal Gear series. 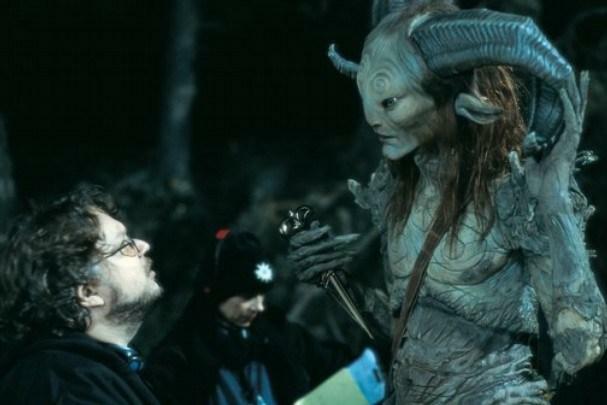 The game was set to be directed by Guillermo Del Toro & Hideo Kojima and starring Norman Reedus, who has collaborated with Del Toro in the past and is currently better recognised for his role in The Walking Dead TV series. This information alone showed that the game’s production was already off to a great start. Kojima Productions began development on a new game engine shortly after the 2008 release of Metal Gear Solid 4. The aim was to develop a game engine that crossed platforms as well as cross over to the next generation of gaming, the engine has been used exclusively for Konami games and has been utilised on the following platforms: Microsoft Windows, PlayStation 3, PlayStation 4, Xbox 360 and Xbox One. 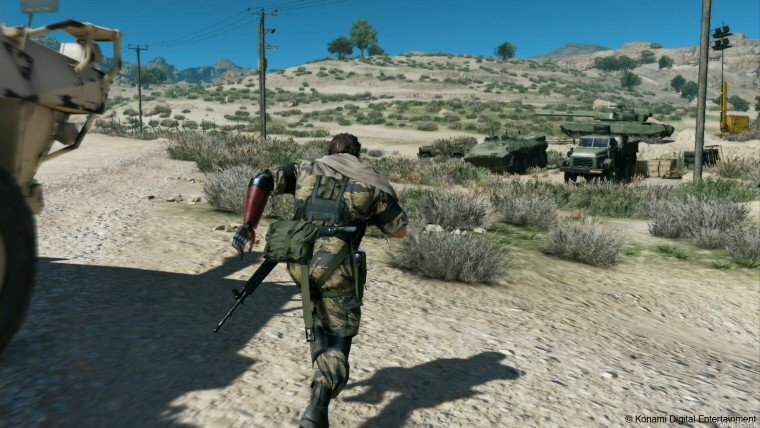 The engine has been fully functional since 2013 and has been used on the Pro Evolution Soccer series, Metal Gear Solid V: Ground Zeroes and The Phantom Pain & Silent Hills P.T. In the summer of 2014 an interactive teaser for Silent Hills dubbed P.T was uploaded on the PlayStation Network as a free download. When the project was cancelled Konami removed the playable teaser which saw a backlash from fans who were then unable to redownload the game. The game itself was a fantastic use of marketing for Silent Hills and received critical acclaim which noted its use of puzzles, graphics and game design as well its use of horror which focused more on psychological elements over gore. The result was a teaser that stayed true to the Silent Hill series in terms of atmosphere and game mechanics. Below is a link to the Game Grumps play through. 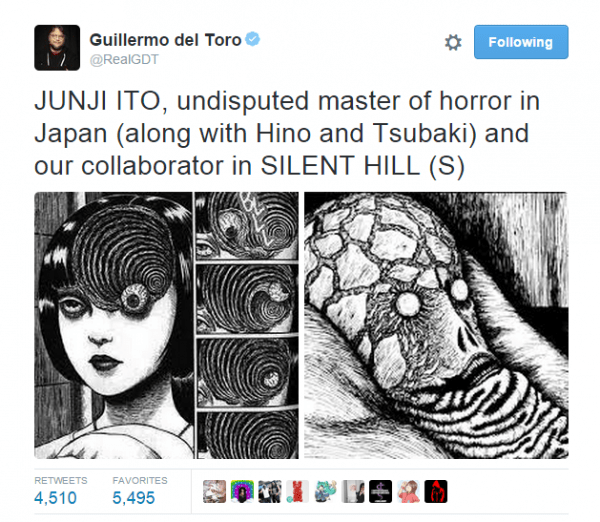 After the cancellation of Silent Hills, Guillermo Del Toro announced on Twitter that he and Kojima had also collaborated with horror writer and manga artist, Junji Ito. For those that don’t know, Junji Ito is known for horror manga titles Gyo and Uzumaki. Ito’s artwork has a very unique and twisted style with his illustrations staying on your mind long after viewing them. His work would have complimented the tone and atmosphere of Silent Hill almost perfectly, you could even say that it’s a match made in heaven and given the critical acclaim of P.T. it’s easy to see Junji Ito’s influence. 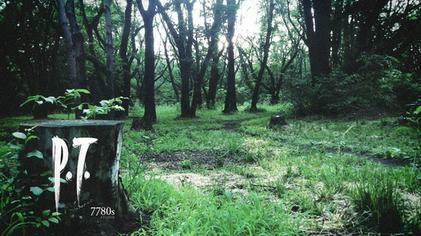 I think it’s pretty clear that Silent Hills would have gone on to become the definitive survival horror game. As I said earlier on, I love Silent Hill and even now I continue to replay Silent Hill 1 through to 4. But with that said, I’m ashamed to admit that I was late to the P.T. party and was unaware of Silent Hills being in development until a while after cancellation but upon hearing about it I was quick to find the teaser trailer and I have to say that I was indeed teased. Take into consideration the team involved and all the other little details, then view the trailer – the atmosphere alone is enough to indicate the game would have been a hit! I have hope for Silent Hills to see the light of day or even have Del Toro and Kojima collaborate on a similar project. For now though it looks like Silent Hills & P.T. have already left behind a legacy and will no doubt have a strong influence throughout the world of video games, one such example is the upcoming survival horror game, Allison Road, which is already considered to be the spiritual successor to P.T. and already looks to pay homage both visually and in terms of gameplay. Allison Road is developed by Lilith Ltd and to be published by Team17. …That was this week’s Covert Coot article!!! Check back tomorrow for a brand new BearSleuth Spoiler Free Comic Book Bundle!! !